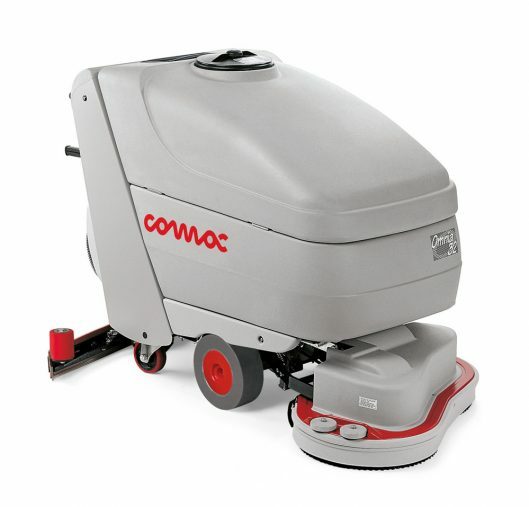 Floor Care supply both pedestrian and rider operated machines on short or long-term hire, purchase or lease. 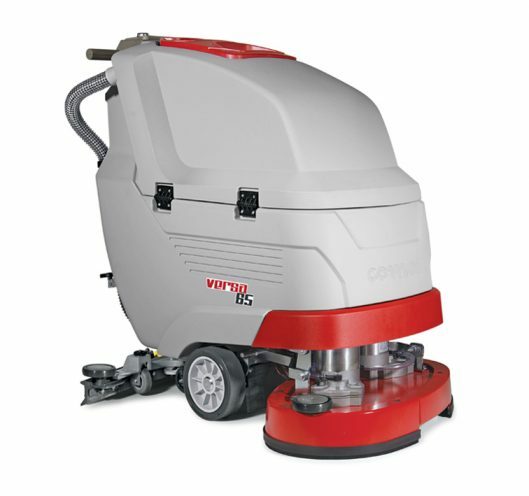 We can supply new, refurbished and pre-used scrubber dryers machines to suit any budget or application. We offer a generous trade-in scheme for your old or obsolete equipment too! All machines come with a two year warranty and a full service and maintenance back-up throughout the UK. 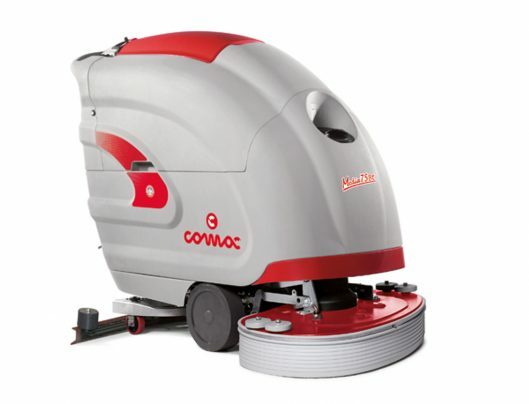 Floorcare scrubber dryers are ideal for all your floor cleaning needs. 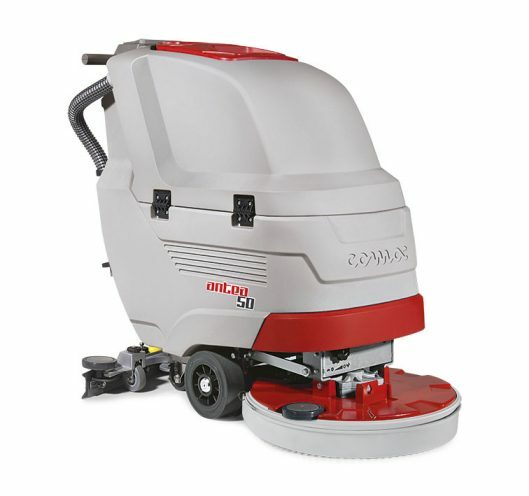 Our machines are easy to use and are flexible enough for cleaning both large and small areas, leaving your floors dry and safe and pleasing to the eye. In addition we are able to offer an alternative to plastic tanks and machines. We are pleased to be able to supply scrubber dryers that are manufactured completely in stainless steel for the food industry and where conditions are particularly tough. We warranty all parts free from manufacturer’s defects for a period of twelve months from the commissioning date. The warranty also covers call out charges and fitting charges for replacement parts supplied under the warranty. The warranty does not cover repairs due to accidental damage or misuse, fair wear and tear or any loss of use while replacement parts are being supplied or fitted.